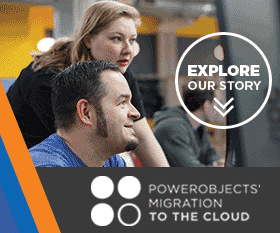 PowerObjects is seeking an Internal Lead Dynamics 365 CE Business Analyst to join their award winning and growing team. The Lead Dynamics 365 CE Business Analyst will provide support to our Internal Applications Manager, will drive maintenance of PowerObjects’ internal Microsoft Dynamics 365 (CRM) application on-premise and help design/build our migration to the cloud, make out-of-the-box and custom enhancements, and support PowerObjects’ end-users. Candidates must also demonstrate technical leadership to CE Analysts by creating and maintaining processes, work in a fast-paced environment, and have knowledgeable communication skills.